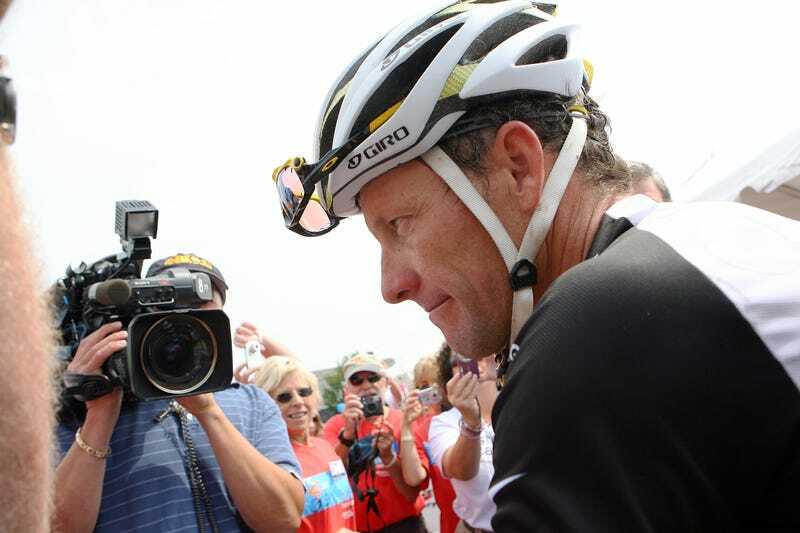 Yesterday, Lance Armstrong filed a long, rambling complaint, seeking to halt USADA's charges against him for a years-long doping conspiracy. Facing a lifetime ban and being stripped of his seven Tour de France titles, Armstrong's complaint ran 80 pages, blasting USADA executive Travis Tygart for his "obsession" with "getting" Armstrong, as was notable for just how informal and aggressive it was. Lance Armstrong Files Suit Against USADA And Its "Kangaroo Court"
"This Court is not inclined to indulge Armstrong's desire for publicity, self-aggrandizement, or vilification of Defendants, by sifting through 80 mostly unnecessary pages in search of the few kernels of factual material relevant to his claims." "Armstrong's complaint is far from short, spanning eighty pages and containing 261 numbered paragraphs, many of which have multiple subparts," Sparks wrote. "Worse, the bulk of the paragraphs contain ‘allegations' that are wholly irrelevant to Armstrong's claims - and which, the Court must presume, were included solely to increase media coverage of the case, and to incite public opinion against the Defendants." Armstrong's lawyers plan to try again, refiling as early as today, and taking out all the personal attacks and conspiracy theories leaving, if it exists, a kernel of legal justification. And if that doesn't work, Armstrong may have to face the "kangaroo court."